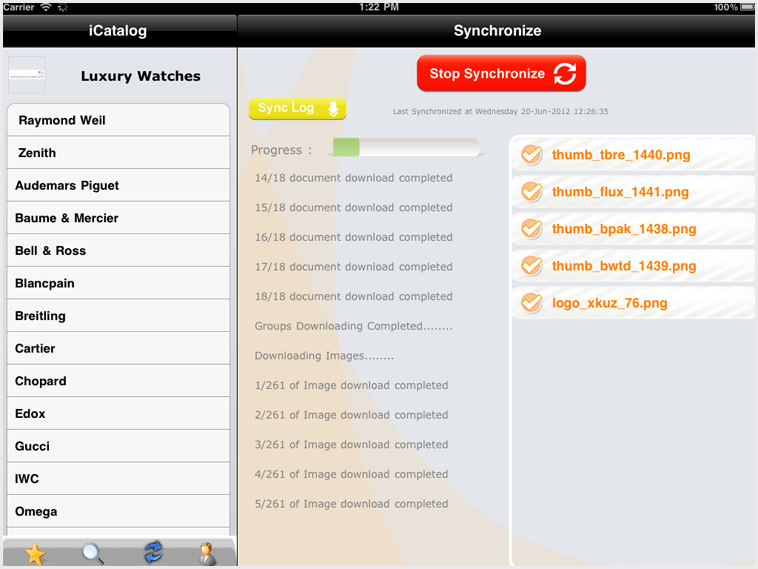 iCatalog is a product/service management framework for Desktop & smartphones running in iOS and Android. Suitable for use by sales teams to demonstrate to clients in-house, exhibitions and events. 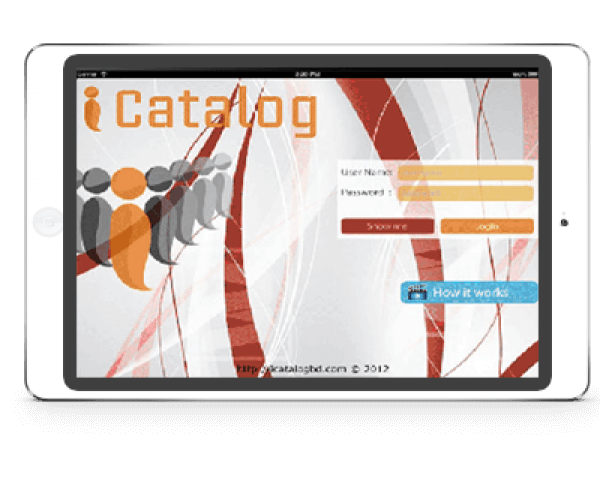 Smartphone users need to download our iCatalog app from store and can synchronize the online catalog periodically while internet is available. Later the smart phone catalog can be browsed offline, without internet connection. 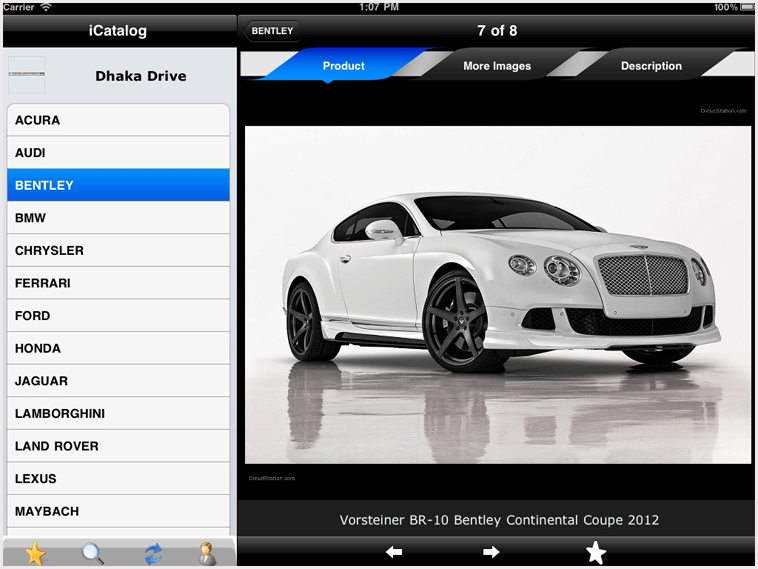 After you first log in, the app will remember the login details and will directly go to the catalog view. 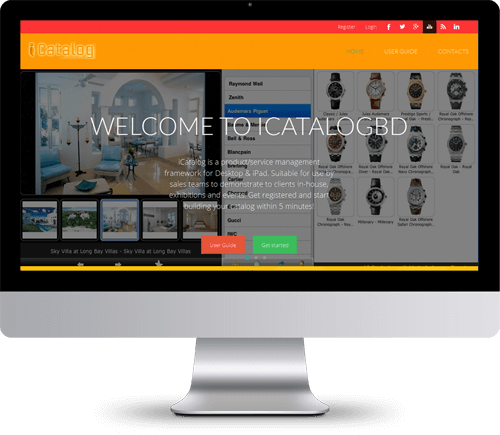 Product – will show the master image of the product together with Product Code & Name.  Swipe the image to go from one product to another. 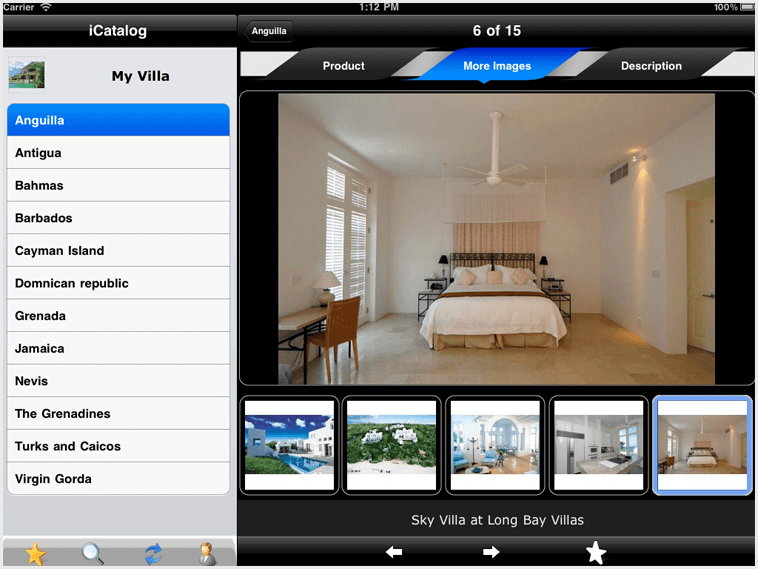 Images can be zoomed in-out using typical touch gestures available in iPad.